A Rapid Prototype is created in order to validate the aesthetics, Ergonomics, scale, and assembly of a product. Rapid Prototyping digitally “builds” a part from liquid or powder resin, or extruded spools of plastic. 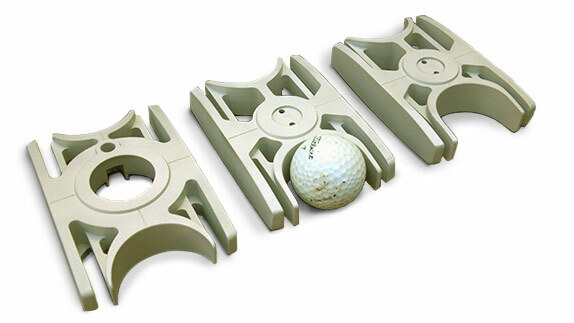 Rapid Prototypes can also be made from CNC mill or lathe to “cut away” or “sculpt” stock material.